Washington, DC: The American College of Trust and Estate Counsel (ACTEC) is proud to announce that John A. (“Jack”) Terrill, II became President. The official “Passing of the Gavel” ceremony took place Saturday, March 23, 2019, at ACTEC’s Annual Meeting in La Quinta, California. Terrill, a partner at Heckscher, Teillon, Terrill & Sager, P.C. in West Conshohocken, Pennsylvania succeeded ACTEC Fellow Charles D. “Skip” Fox, IV from Charlottesville, Virginia. ACTEC is a professional organization of approximately 2,500 lawyers from both the United States and abroad. Fellows of ACTEC have extensive experience in one or more of several practice areas including among others estate and trust planning; estate tax, gift tax and generation-skipping tax planning; fiduciary income tax planning; charitable planning; planning for owners of closely-held and family businesses; fiduciary litigation; and estate and trust administration. Terrill was elected to ACTEC in 1991 and has been an officer since 2015. He has been an active participant in the work of the College and is the founding Chair of ACTEC’s Asset Protection Committee. He also chaired the FATF Task Force and has been an active member of a number of committees including Professional Responsibility Committee, Sponsorship Advisory Committee, Legal Education Committee, and Executive Committee. Terrill is a nationally recognized authority on asset protection planning and on the international efforts to involve lawyers in the war against money-laundering and terrorist financing under the auspices of the Financial Action Task Force. Terrill was a lecturer at University of Pennsylvania Law School, where he taught Trusts and Estates, and an adjunct professor in the graduate tax program at Villanova University. 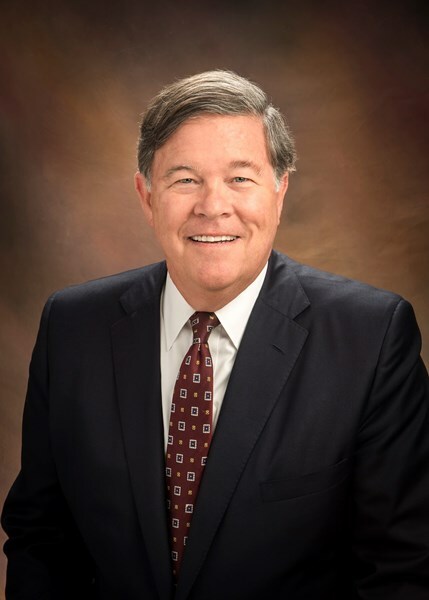 Skip Fox will also serve on the Executive Committee as the immediate Past- President during the 2019-2020 year. About the American College of Trust and Estate Counsel (ACTEC): Established in 1949, The American College of Trust and Estate Counsel, ACTEC, is a national organization of approximately 2,500 lawyers peer-elected to membership by demonstrating the highest level of integrity, commitment to the profession, competence, and experience as trust and estate counselors. Our members, "Fellows," are the best and brightest in the trust and estate practice, with decades of experience representing and advising families. ACTEC offers technical comments about the law and its effective administration but does not take positions on matters of policy or political objectives.